Piscologia | Can pisco be "briny"? PiscoLogía is produced in Azpitia, Peru, just 4 miles from the Pacific Ocean. The salinity from the ocean mist makes our craft Peruvian pisco have unique briny characteristics. Click here for more information about this interesting pisco descriptor! PiscoLogía was recently described as deliciously briny by a discerning piscophile. We thought that this concept of brininess was interesting, so we set out to find out the origin of these salty undertones. In the end, we discovered more about how the Pacific Ocean breeze affects the flavor of our grapes and the terroir of our vineyards. Many people believe that the salty sea air influences the flavor of grapes (Griffin). The reason for this comes down to simple geography. Vineyards near the coast are exposed to the tiny particles leftover from evaporated ocean spray droplets. Air currents then carry the particles from the sea, dispersing them far and wide. In the case of a vineyard, these salty remnants would fall on grape skins and in the soil (Clarke). Salt on the skins and in the environment in Azpitia would blend into the batch during production, possibly altering the flavor of the wine. We have explained that to make Peruvian pisco, you first start with wine. 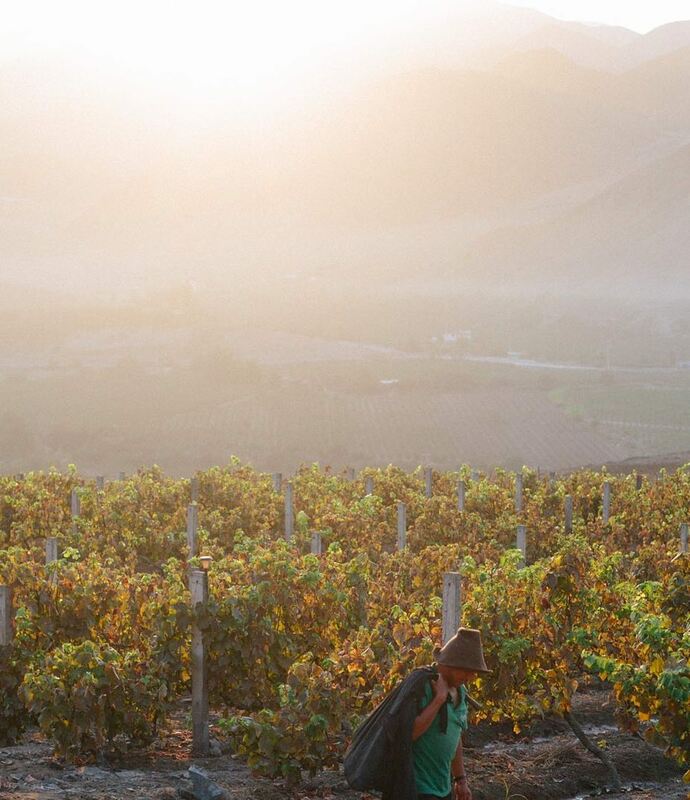 Since our pisco is distilled only once, many characteristics of the wine are preserved in the final product. A briny, minerally wine will create a pisco with similar descriptors. Our vineyards are only 4 miles from the Pacific Ocean. The ocean breeze that comes off of the coast in the early evening cools our vines while leaving a brackish trail in its path. 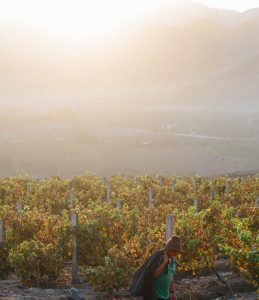 This salty mist is just like the natural yeasts in our vineyards in Azpitia; they are floating in the air, forming the uniqueness that is our terroir. Clarke, Shana. “Forget the Fruit, Savor These Salty Wines.” Pastemagazine.com, 26 June 2017, 1:16pm, www.pastemagazine.com/articles/2017/06/forget-the-fruit-savor-these-salty-wines.html. Griffin, Annaliese. “What Do We Mean When We Say a Wine Is Salty?” Quartzy, Quartz, 24 June 2018, qz.com/quartzy/1313189/what-do-we-mean-when-we-say-a-wine-is-salty/.